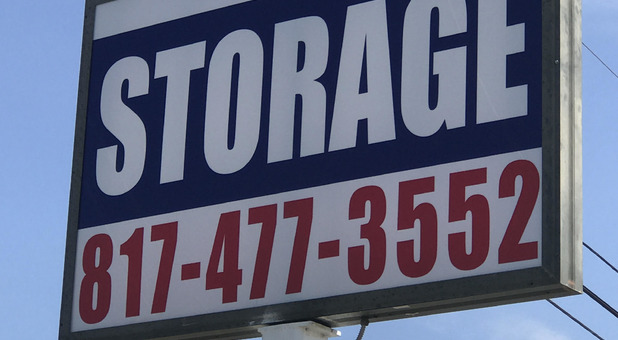 What sets Todd Self Storage apart from the others? We are locally owned and operated and your storage comes with exceptional service to make your move very smooth, quick and painless. In addition to a FREE Truck rental and FREE lock you get competitive prices when you rent your storage unit. We’ve been locally owned and operated for years, so you can trust that we know how to handle all of your needs. 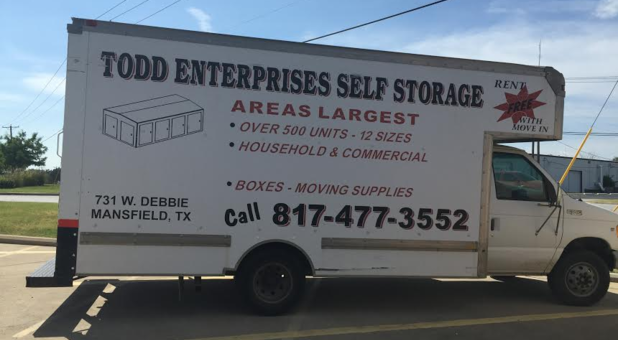 Whether you live in Mansfield, Rendon, Forest Hills, Kennendale, Everman, Arlington, or near Joe Pool Lake, we can help you with your organizational or moving projects. Reserve online or call us today! We are located right next door to Fat Daddy's on Debbie Lane a block from FM157. 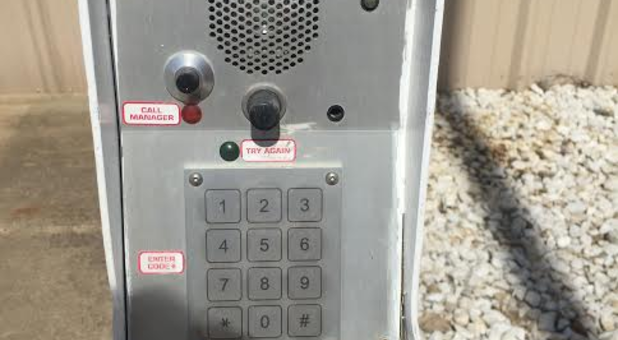 Including a Free Truck and a Free Lock! 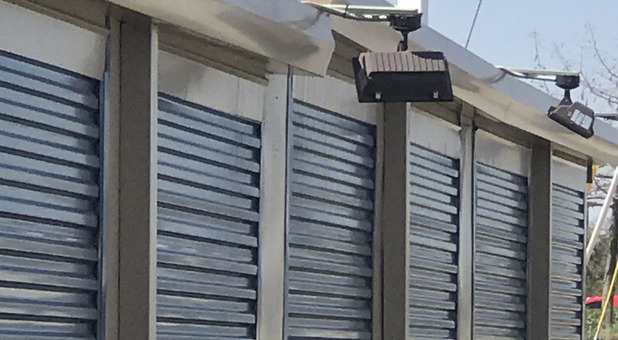 Need a climate controlled storage to protect your belongings from the heat of the summer and cold of the winter? Well, rest easy, because we're here to help. We offer storage units with temperature control, plus a wealth of other amenities. Our spaces are ground floor, drive-up accessible and provide a secure environment for all of your household and business items. 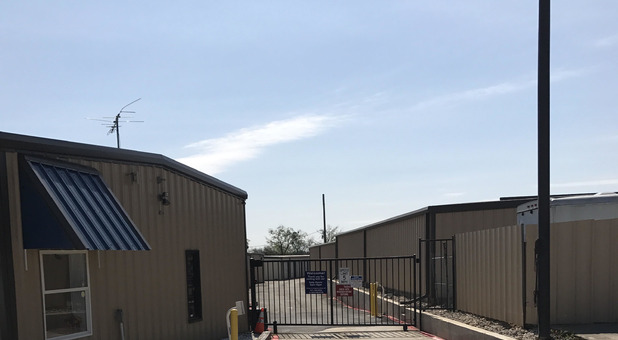 Our 24-hour video monitoring, computer-controlled gate access, and perimeter fencing make Armor Self Storage one of the most secure facilities around. Plus, our staff is here to serve you seven days a week, so there’s always someone around when you need them. Need RV, boat, or car storage/parking? We offer a full range of storage units, including boat trailer and RV parking for your outdoor vehicles. If you need a vehicle to make your moving day easy, then use our rental truck. It’s free with a move-in, so you can’t lose! Our office sells boxes, tape, bubble wrap, and anything else you might need to complete your project, all at competitive prices. We’re ready to chat with you about your needs, so come on down to our location on Debbie Lane, just west of Cooper Street/Highway 157. We’re right off of US-287 at the FM 157 exit, so you can’t miss us! 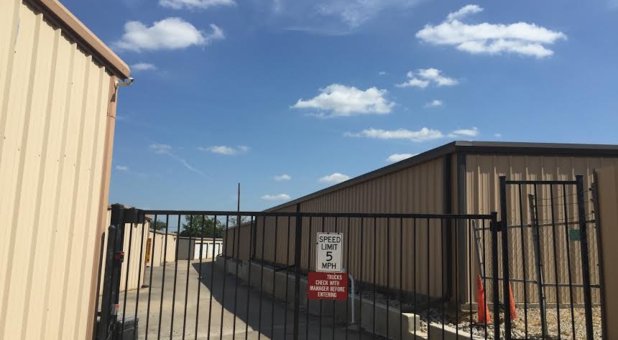 Located at the corner of W Debbie Lane and Russell Lane, Todd Self Storage offers convenient storage solutions to residents across the greater Mansfield, Texas area. 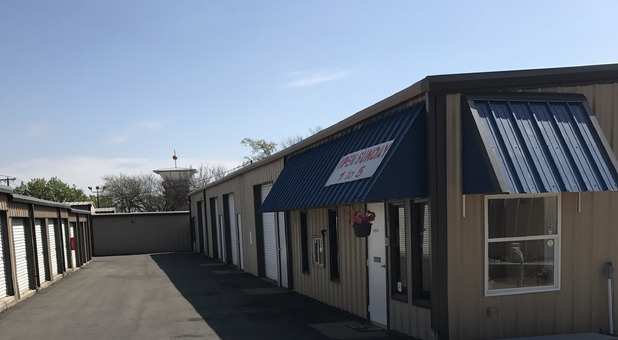 We’re just off the Debbie Lane/FM 157 exit, providing convenient access from the surrounding cities of Rendon, Kennedale, Midlothian, Forest Hills, Everman, and Lillian, Texas. Plus, because we’re so close to Joe Pool Lake, we can offer you a great place to leave your boat, trailer, RV, or other vehicle. Look for us near the QuikTrip at FM 157 and W Debbie Lane, across Russell Lane from Fat Daddy’s Sports & Spirits. Our team will happily provide you with a climate-controlled solution that works perfectly for your move or organizational needs. Pick up the phone and call us today so we can help you get started.